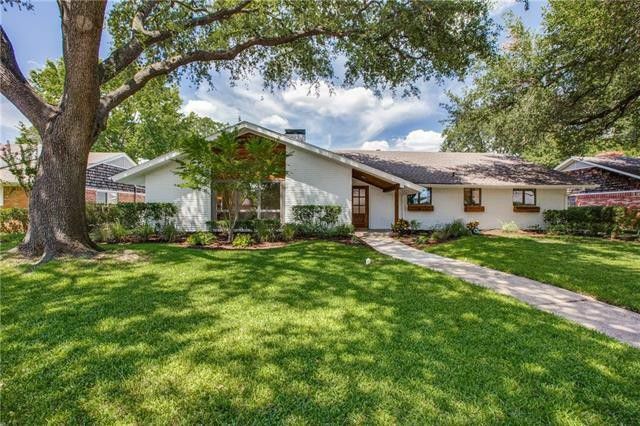 3351 Camelot Dr., Dallas, Texas is currently listed by Stephanie Ziemann of Simply Smart Realty Group for $539,900. Situated on a tree-lined street in the Sparkman Club Estates sits a masterful midcentury modern remodel on Camelot Drive. A vision in natural wood and cloud white brick, the home affords a gracious 2,285 square feet with exposed brick, and beams, and a sparkling private pool. The asking price? $539,900! Yes, at this Camelot gem, you get location and luxury for half the price. Find the feel of an art gallery in a sleek North Oak Cliff midcentury home with our Thursday Three Hundred. Located at 1521 Nantuckett Dr., this home is all clean lines, open spaces, and elegant finishes. Recently renovated, the property offers original red oak hardwood floors and mahogany kitchen cabinetry, restored to their original beauty. 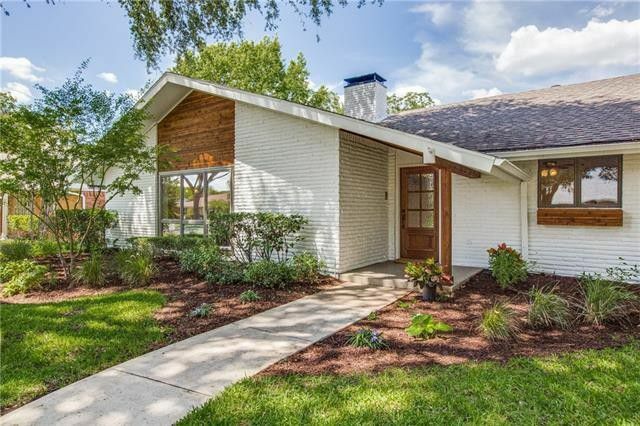 This home has three bedrooms, two bathrooms, two living areas, and 2,175 square feet, built in 1955. 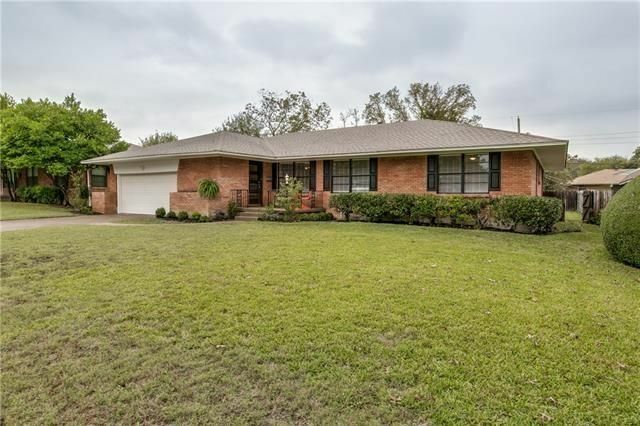 It’s in the Oak Park Estates neighborhood, close to everything great in the area.